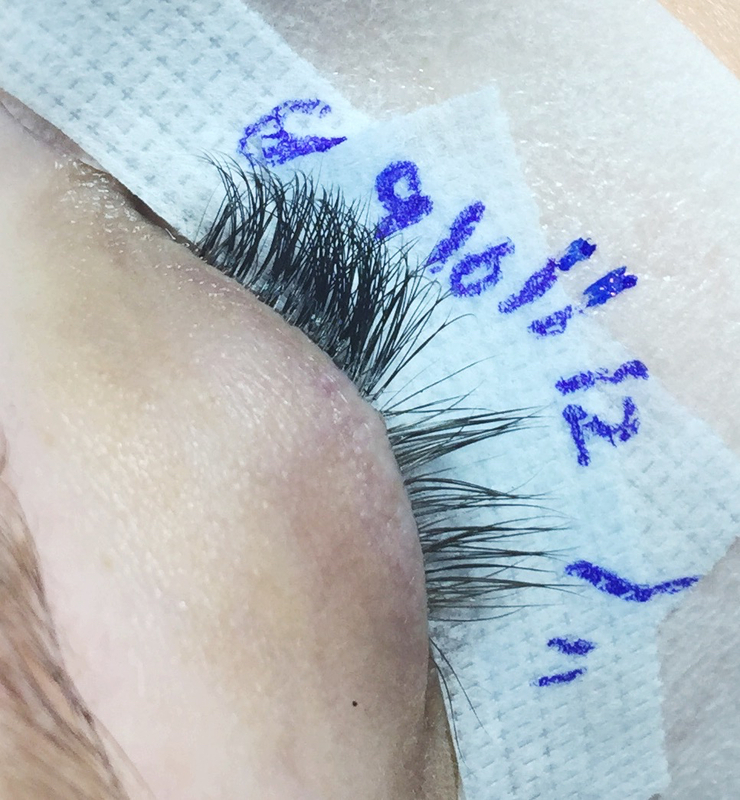 Volume lashing is an advanced technique of applying eyelash extensions brought to North America from Russia and Ukraine in 2013. 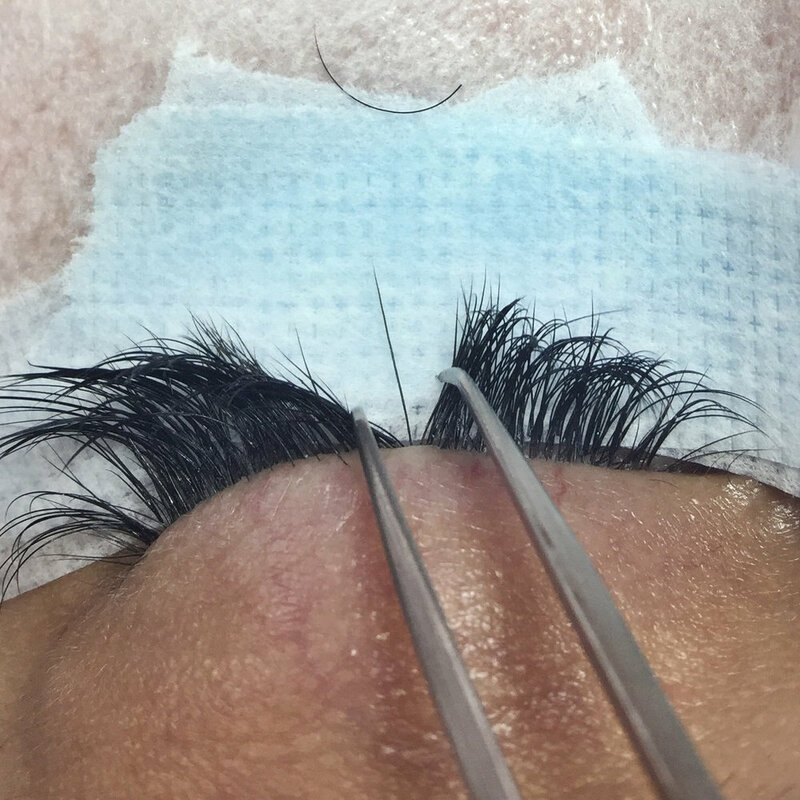 Also known as Russian Volume lashes, their popularity has spread rapidly worldwide as the desire for fuller, more luscious lashes grows among clients. Each volume fan contains 2-6 thin extensions that are meticulously hand made before being placed onto your isolated natural lash.